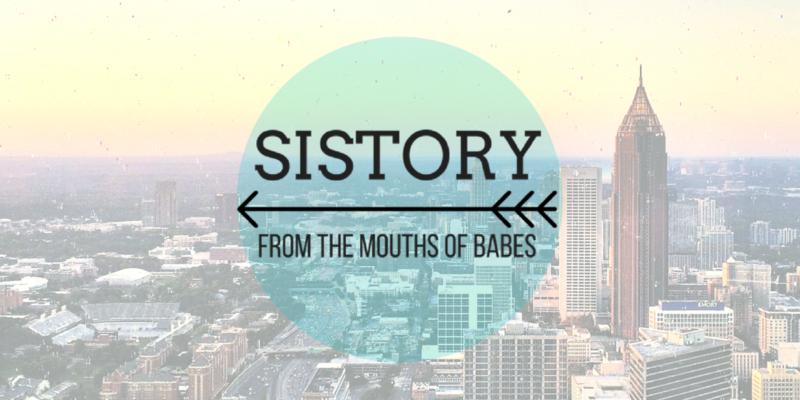 FULL DISCLOSURE: this post is sorta about copyright law. But before you click out of this window at the speed of light because everyone knows that ish is boring as hell, bear with me. IANAL (I Am Not A Lawyer), but even I know copyright law is important so that people a) get credit for their work and b) get paid. But there’s gotta be a limit! I mean, as someone that uses archival images and rights-free audio pretty frequently in different projects, I am always *thrilled* to find works in the public domain, which means you are allowed to use them free and clear in your own work. How do works become part of the public domain, free for anyone to use? Typically, it happens after a certain amount of time has passed — in the U.S., 95 years, for example. Or items can usually be considered public domain if they were produced by the government, or if they do not have an identifiable creator (like the song “Happy Birthday”). Okay, do I still have you? Across the pond, a wee British tale has managed to evade this rule of law. Up until 1988, UK copyright law stated that works entered the public domain — and out of copyright — once 50 years passed since the creator’s death. J.M. 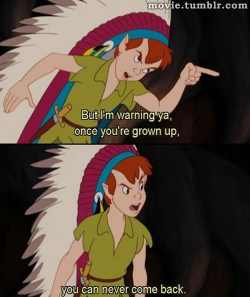 Barrie wrote a play called Peter Pan or The Boy Who Wouldn’t Grow Up which was performed first in 1904. Even though Barrie didn’t publish the script for the play until 1928, after years of revising it, since UK copyright law stated that works enter the public domain after 50 years past the creator’s death, that didn’t matter — once 1987 rolled around, and Barrie had been dead for 50 years, Peter Pan was officially out of copyright and royalties could not be collected on it. Barrie, a weird dude with good intentions (aren’t we all), had never made any money off his own copyrighted play. Once he published it, he granted all the rights to the Great Ormon Street Hospital (GOSH), a children’s hospital in London. Sick kids benefited from his generosity for as long as the play was under copyright, which should have ended in 1987. At that time, British member of Parliament James Callaghan (who would go on to become Prime Minister) put forth a bill that allowed the hospital to hold the rights to Peter Pan indefinitely, so they could collect royalties on the copyright and fund some of their work saving children’s lives. 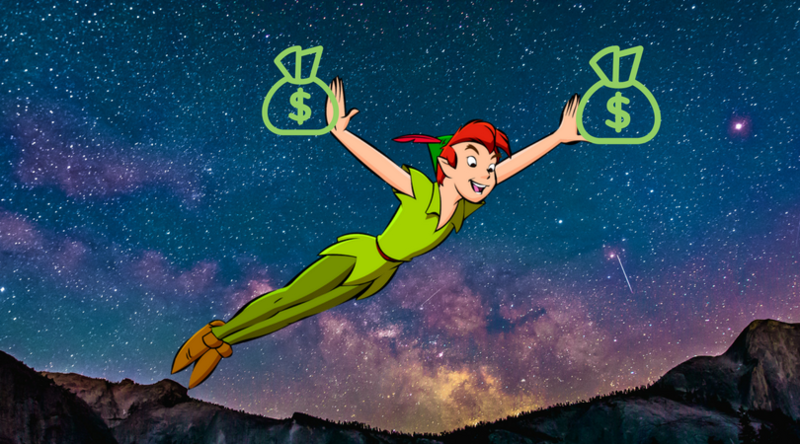 Basically, every time the character of Peter Pan is used commercially — in comics, tv shows, plays, movies — the hospital gets a check. It totally is, but do you wonder why J.M. Barrie was so keen to give money to a children’s hospital? He had no heirs of his own to leave his estate to, but I have a feeling his reasons went a bit deeper. You see, J.M. Barrie seems to have personally brought destruction upon those closest to him, throughout his life. Harsh, I know, but let’s take a look. But the relationship was … complicated. 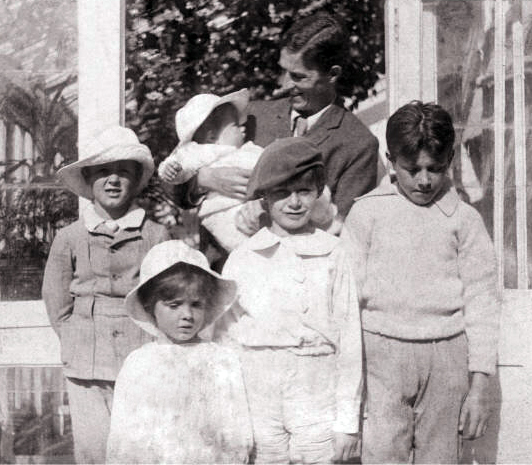 After both parents died from cancer, Barrie adopted the five sons. One died in the Army (that happens) and two lived out normal happy lives (fairly typical.) But one, named Peter, threw himself under a train and the other, Michael, drowned in what was likely a suicide. Both had been the model for two of Barrie’s famous characters, Peter Pan and Michael, and had spent their young lives being referred to by everyone around them as Peter Pan and Michael Pan. It’s unclear whether Barrie forced this fantasy identity upon them, but it doesn’t seem like an entirely healthy caregiver-child relationship. This picture of the Llewelyn Davis boys, for example, is public domain. Y’all should check out the play “Peter and Alice” by John Logan. I saw it with Judi Dench & Ben Wishaw when I was in London in 2013. It’s an excellent read delves into some of those darker sides of the Carroll / Barrie stories. Based on what might have happened during the real-life meeting of Peter Llewellyn Davies and Alice Liddle Hargreaves! Woah, interesting! I’ll check it out. Thanks for the tip! I recall that Christopher Robin Milne had very conflicted feelings about his dual role as a character and son (but more due to the attention rather than against his father).